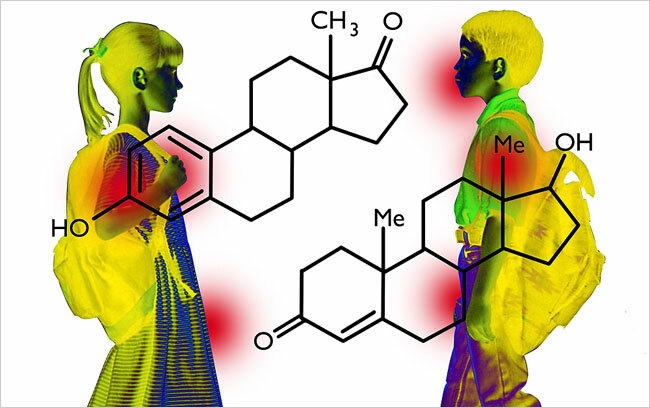 Most commonly, outbreaks of puberty in children are traced to accidental drug exposures from products that are used incorrectly. Dr. Dedekian’s first patient was evaluated for possible genetic endocrine problems and a rare brain tumor before the cause of her puberty was discovered. It turned out that her testosterone level was almost 100 times normal, in the range of an adult man. The same problem affected her brother. Darshak M. Sanghavi is a pediatric cardiologist at the University of Massachusetts Medical School. An article in Science Times on Oct. 17 about cases of puberty in very young children misstated the given name of an Environmental Protection Agency official who commented on efforts to determine whether manufacturing chemicals may play a role. He is Ralph L. Cooper, not Robert. The article also misstated the surname of an E.P.A. official who spoke about possible noncancerous effects of industrial and pharmaceutical pollution. He is Robert J. Kavlock, not Havelock.